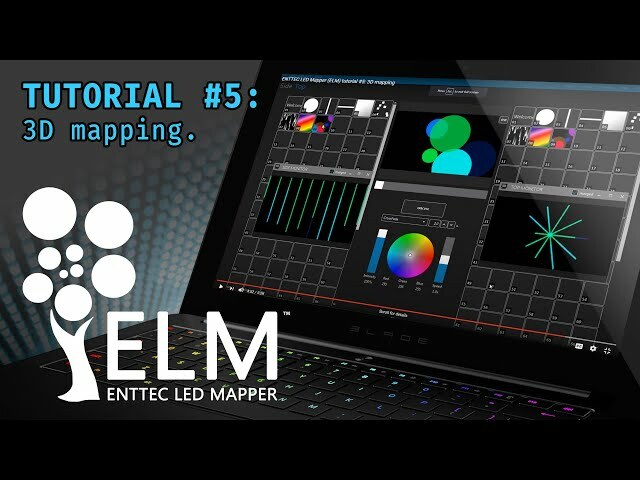 Let these experts show you how to get the very best out of your gear. 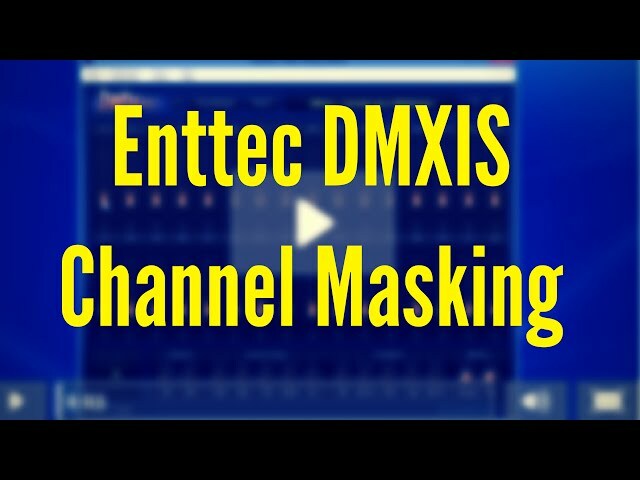 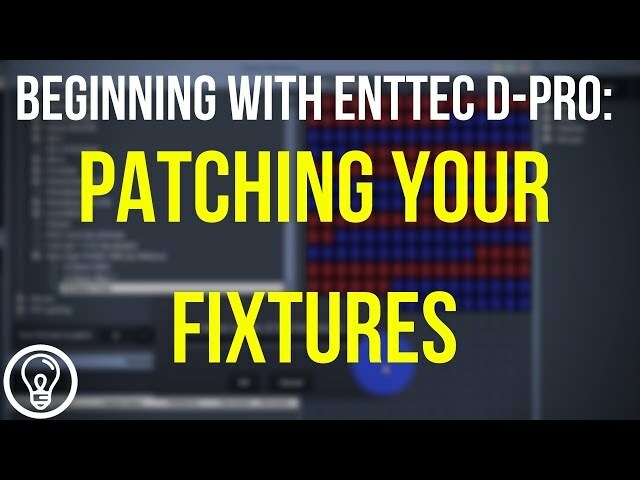 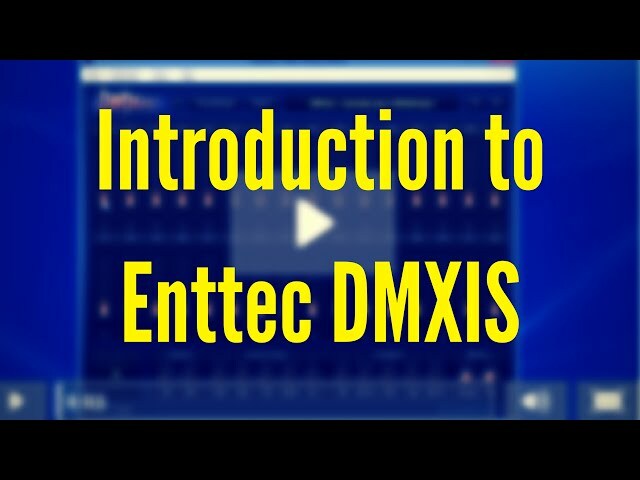 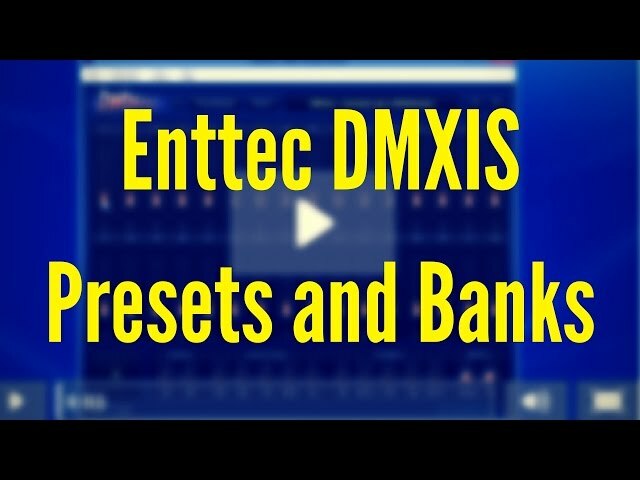 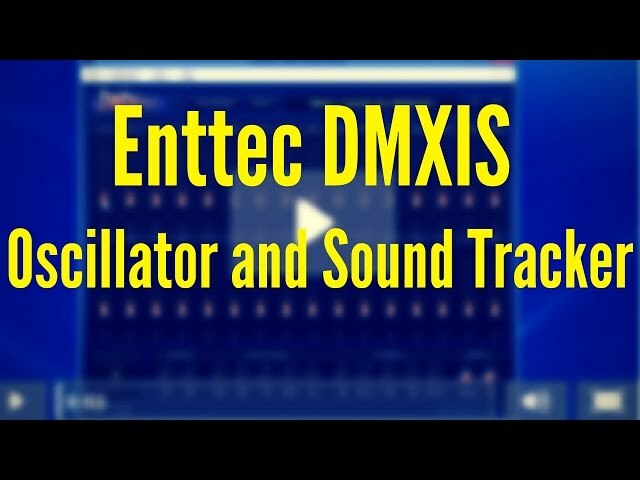 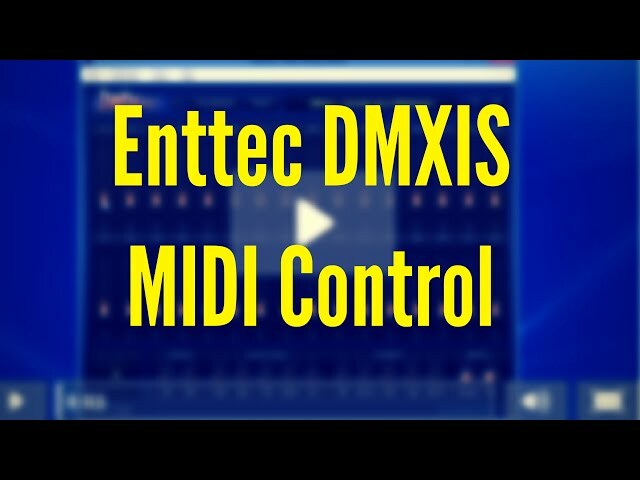 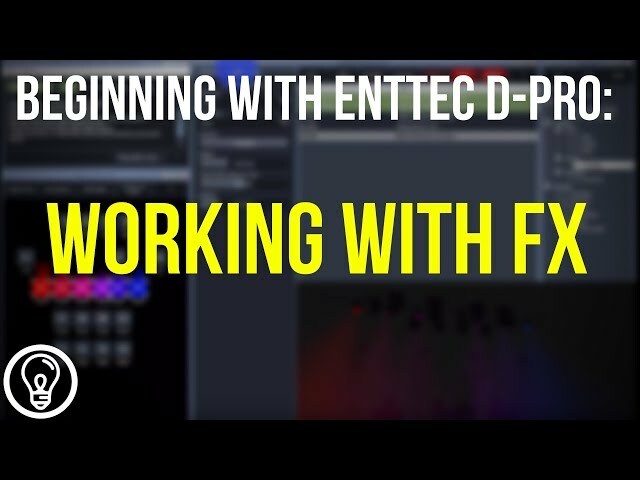 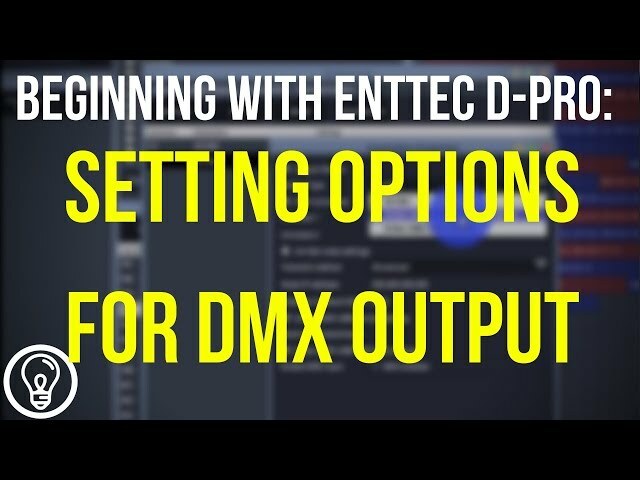 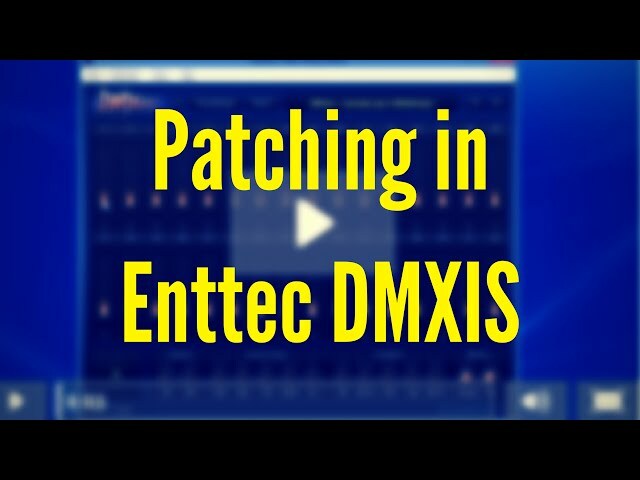 Did you know that you can use DMXIS with any DAW that supports VST plugins? 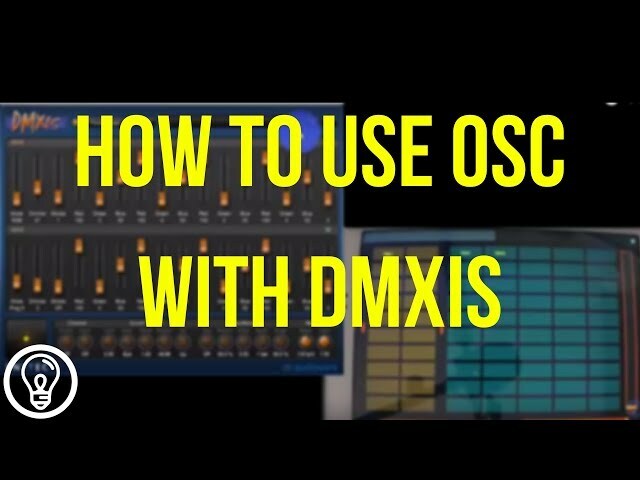 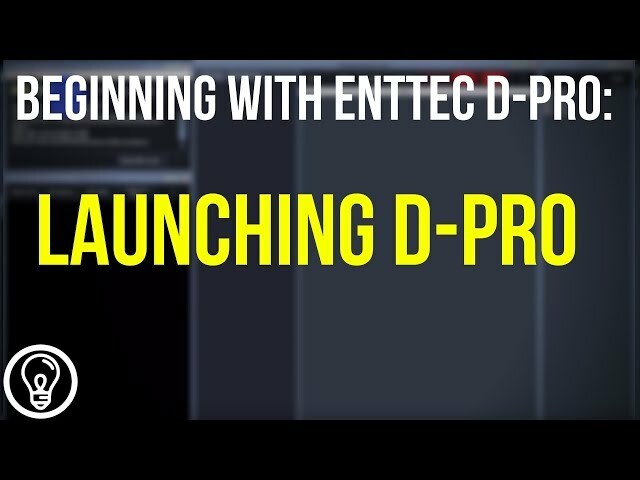 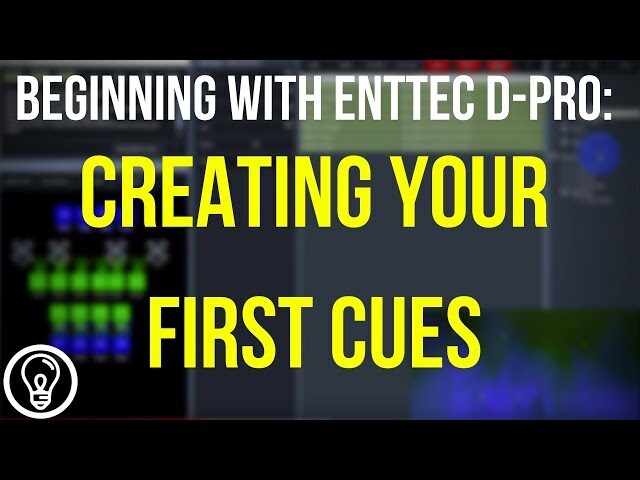 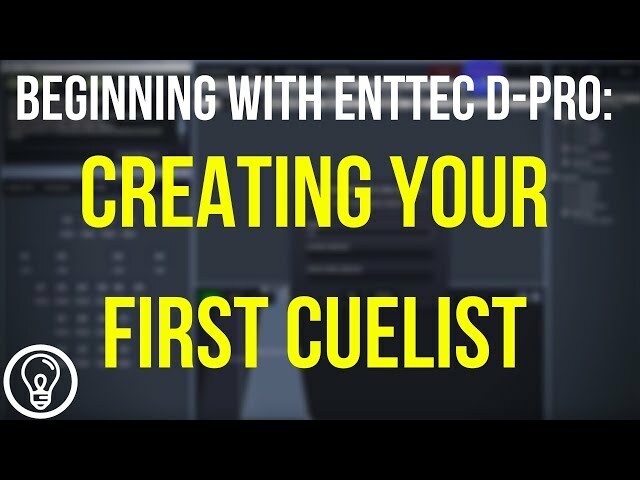 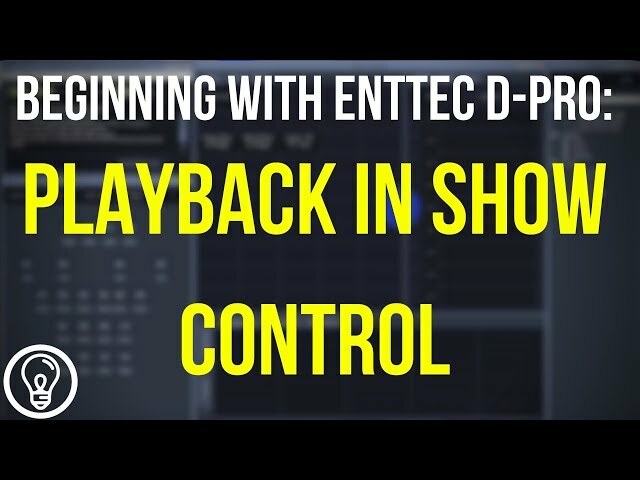 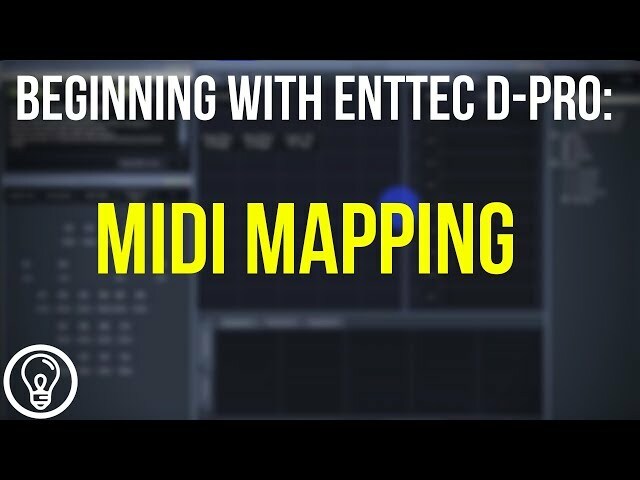 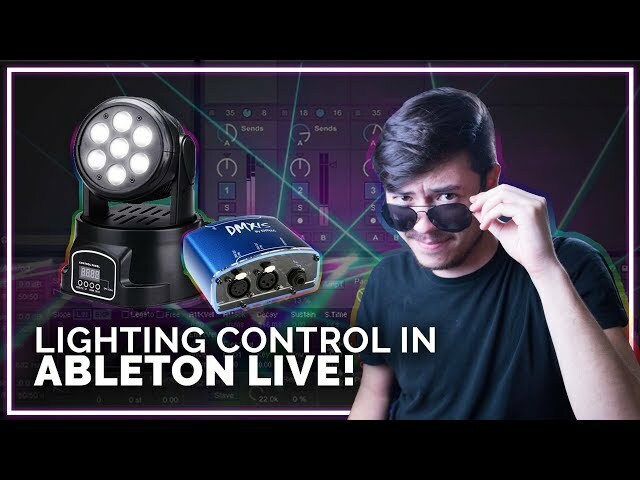 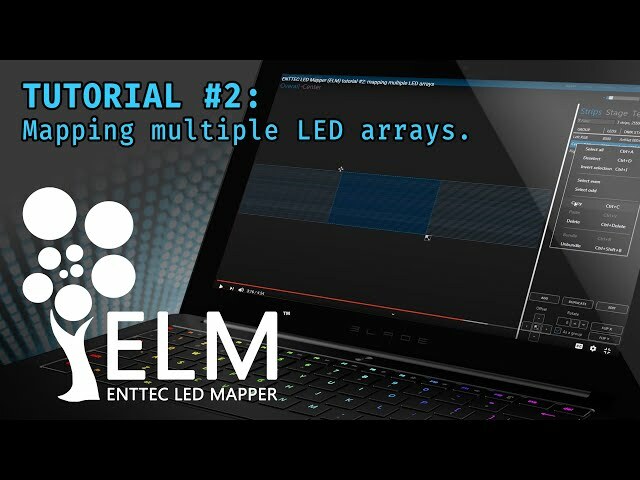 Learn how DMXIS can help musicians and DJs take their performances to the next level, and you’ll soon discover why over 25,000 people have watched this tutorial using Ableton as an example DAW. 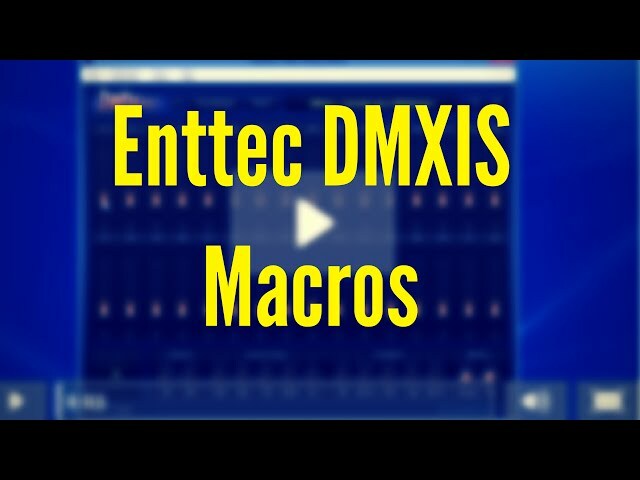 It’s magic stuff! 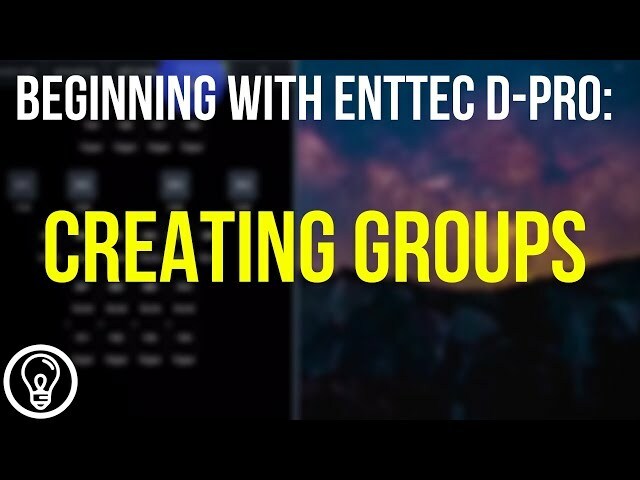 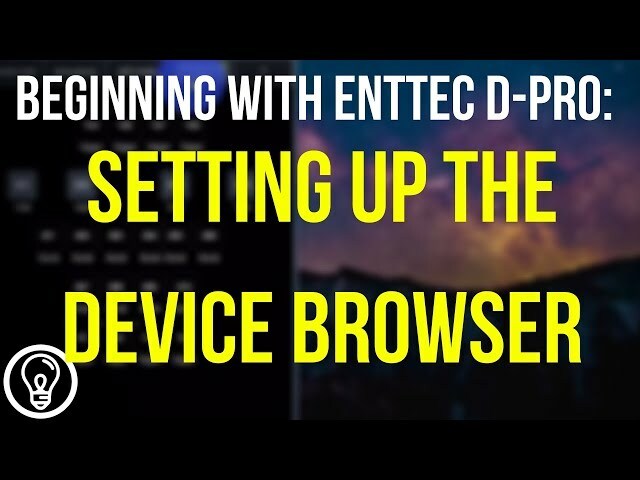 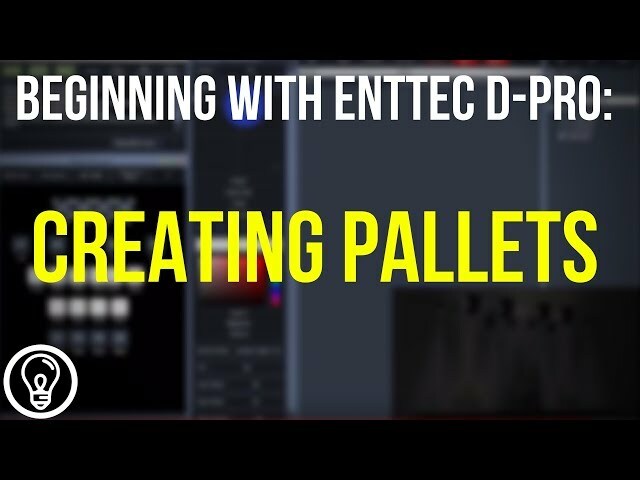 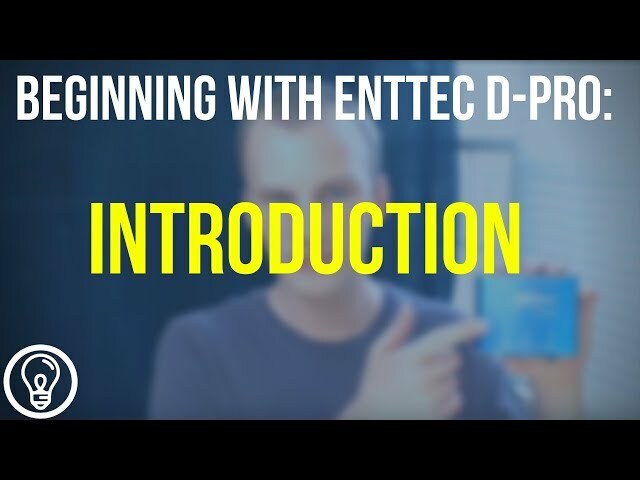 Be sure to check out our official YouTube channel too, where you’ll find reviews, demonstrations and a selection of your own videos featuring these and many other ENTTEC products.